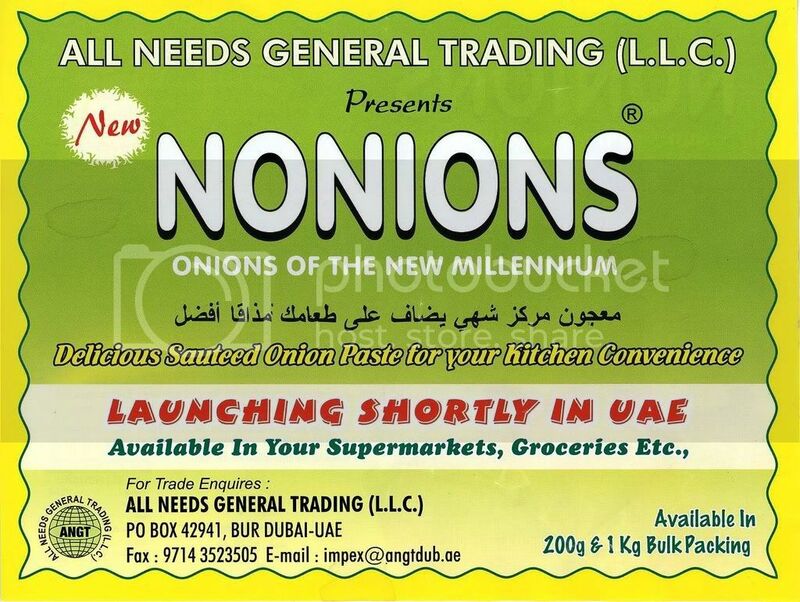 USEUae.com: Useful Stuff for your Cooking - Nonions! Having helped peel and chop onions at home for both my mom and wife, I know for a fact that onions can cause a teary eyed relationship between mother-in-law and a daughter-in-law. 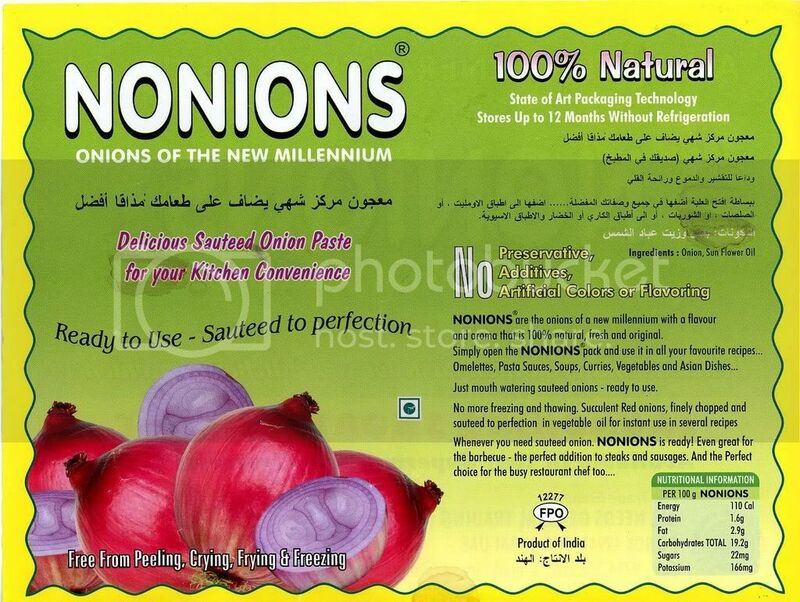 So, NOnions comes as a breath of fresh air to many a kitchen. Definitely a time-saver! Found the Nonions flyer lying at my doorstep yesterday evening.